The December Meeting of the EMLG has been postponed. A new date will be set soon. 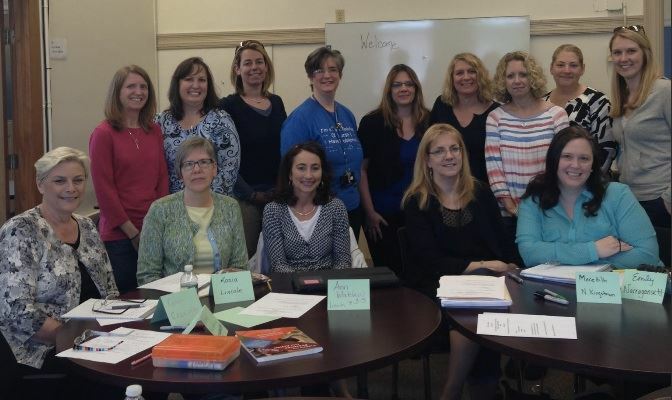 RIMTA’s Elementary Math Leaders Group is a network of elementary mathematics leaders from throughout Rhode Island who share resources and collaborate to solve the problems being faced in supporting math instruction. The group meets periodically and shares resources through an electronic repository. Any elementary mathematics teachers, coaches or administrators are welcomed to participate in person or electronically. RIMTA is a partner affiliate of the National Council of Teachers of Mathematics (NCTM). RIMTA is a 501(c)3 non-profit organization.